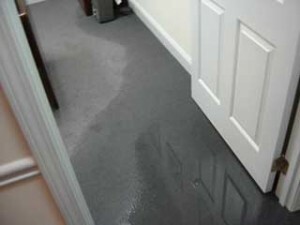 Long Island » Blog – Advice From Our Experts » Water Damage Restoration » 10 Tips To Avoid Water Damage! Gutters must be cleared of debris in order to allow the flow of water away from your roof. Any accumulation might cause water to pool up in certain spots and where it does it has the potential to find porous spots in your roof where it can seep in and lead to water damage. Direct your downspouts away from your foundation with at least 5 feet of clearance. This will ensure that when it does rain, or when the snow melts that it won’t pool up and find its way into your basement or other areas and cause water damage there. Clogs are a regular cause of water damage when water backs up behind them and spills out into your home. 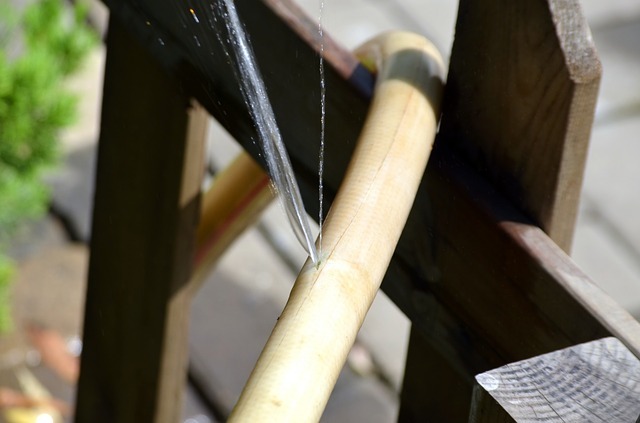 This can be avoided through regular maintenance of your plumbing system. It may seem like a set and forget type of job, but pipes erode and fall apart like everything else, but you can keep them from failing and destroying your belongings by having a professional check them every 5 years or so. During the winter months pipes can freeze and then crack or burst if there is frozen water in them. When water freezes it expands and can cause the pipes to split in the process. If this happens it usually results in huge amounts of water flooding your home. Dripping the lines will ensure that there is a constant yet minute flow of water that doesn’t freeze and this will save your pipes. Sump pumps may save your whole house from water damage if you have a flood or pipe burst, so it is crucial to ensure that they operate when needed. You can check them yourself, or have a professional inspect them for added peace of mind. 6. Snow Sweep Your Roof. During the winter, if the pitch of your roof catches snow accumulation, then you may need to clear it off to avoid a cave in or ceiling leak. If you are attempting to do this yourself, don’t use water to melt it off as this will only freeze back up and likely cause you more problems down. If possible try and put insulation around your pipes that are exposed to extreme temperatures during the winter months. This will help keep them from freezing with water inside and that will help you avoid pipe bursts. Many people try and flush things that shouldn’t be. Try to avoid flushing anything down the toilet besides waste and toilet paper. Never flush hygiene products, baby wipes, cat little box waste, plastic of any sort, or even dental floss. All of these things, and many others like them will create small clogs in your system and eventually they’ll cost you much more than the extra time it would have taken to just throw them away. The hoses that accompany your dishwasher, clothes washer, refrigerator, ice chest, water purifiers and other water intensive appliances don’t last forever. Plastic degrades with temperature fluctuations and even sunlight and all of these hoses should be replaced every 5 – 8 years to avoid ruptures. Never pour grease down your drains. Grease may appear like a liquid when it’s still warm in the pan, but when it cools down it will congeal and combine with other debris in your drain and create clogs that may eventually cause water damage through a backup in your home.